Betsy Reamer (Guntersville, Alabama native) has a Bachelor of Arts degree in Communications and Public Relations from The University of Alabama. After graduating, she worked at Time Inc. in NYC for four years as a sales associate for TIME Magazine and as an Event Marketing Manager at Sports Illustrated. 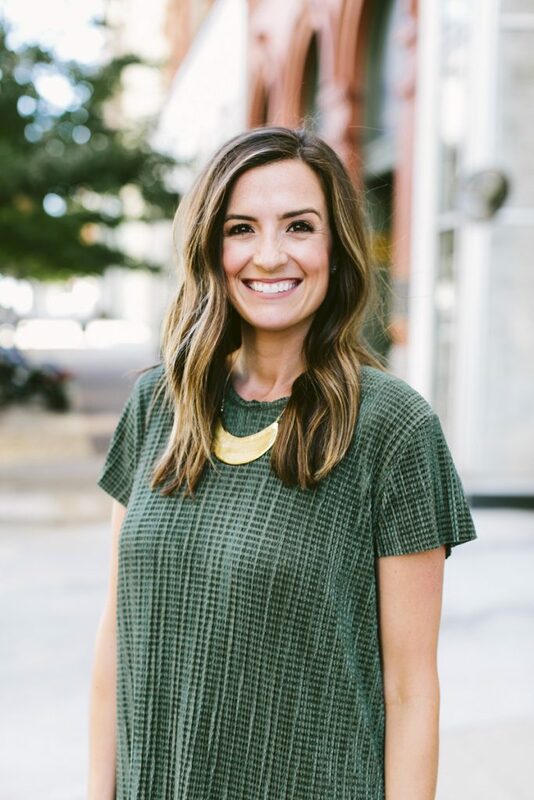 After relocating to Birmingham, her career in real estate began on the leasing side for H2 and her love for real estate propelled her into sales in 2015. Her proudest accomplishment in her career so far has been listing and selling out The Gladstone – a 60-home, new construction community in the Crestline Park neighborhood of Birmingham. Betsy lives in Vestavia with her husband, Cory Reamer, VP of Capital Markets at Bryant Bank, her 1 year old daughter Finley, and their dog Sadie. On the weekends when she’s not showing homes, you can find her enjoying the outdoors with her family and friends or enjoying one of the many great restaurants/breweries that Birmingham has to offer. Betsy says her best quality as a real estate agent is her sense of urgency – in her communication with clients, her desire to stay on top of market trends, and her dedication to getting a deal to the finish line. Her favorite moment of selling a house is seeing her clients light up when they find the house that could be their next home, and helping navigate them through the process as seamlessly as possible.